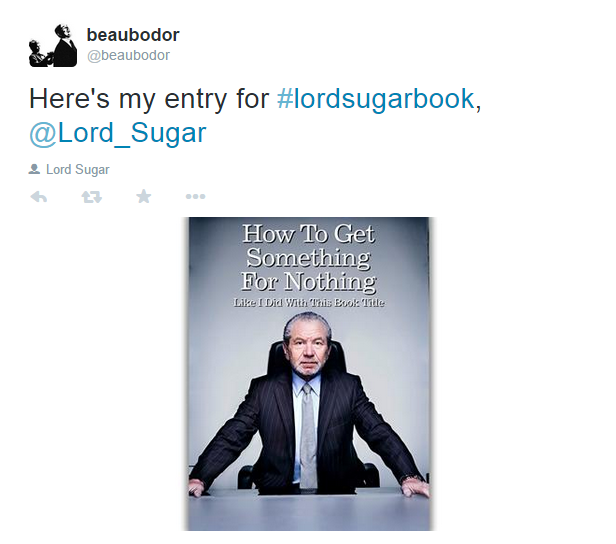 Boardroom bulldog Alan Sugar tweeted this morning that he’s bringing out a new book. It’s all about his “ten years in telly,” but it doesn’t have a name. And so in classic Apprentice style, Lord Sugar is expecting other people to do the work for him while he sits back and pretends Amstrad is still a thing. Clearly, he hasn’t learned from previous Twitter fails like #susanalbumparty. In classic Apprentice style, the prize is basically nothing. 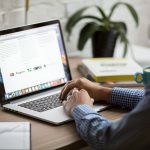 Sugar – a man who’s made a career out of pretending to be a rich and successful employer – will use your idea for his book and you’ll maybe get a tweet acknowledging your involvement. As you can imagine, Twitter was all over this. But not in the way Sugar hoped. 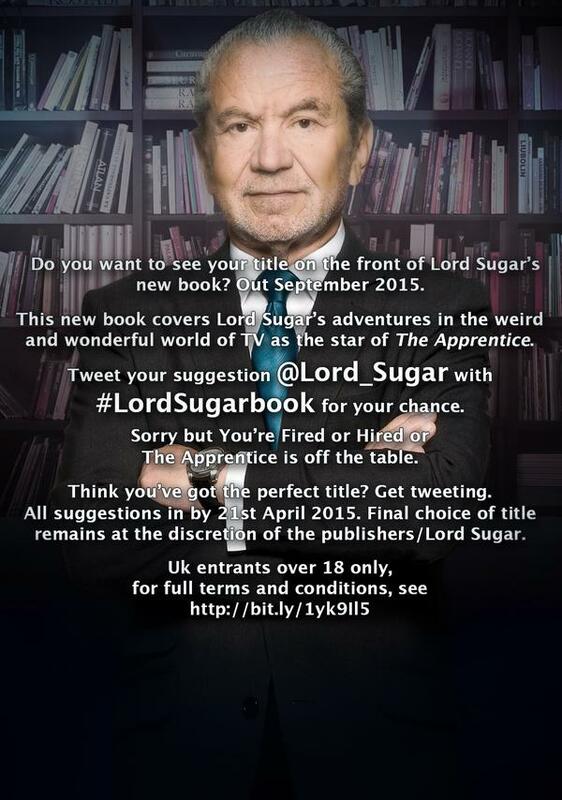 If you’d like to get involved, tweet your suggestion to Alan using the hashtag #LordSugarBook. And enjoy your non-prize.